The online booking system has uplifted the taxi business than ever before. 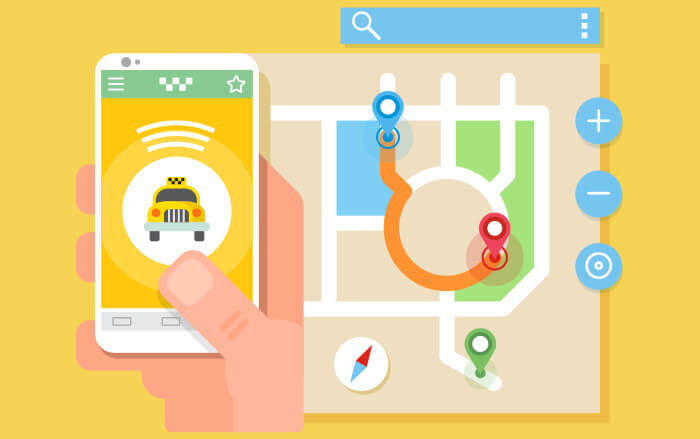 Such taxi management software allows taxi operators to provide two different services: one is a taxi service, and the other is a rental service. Taxis are getting popularity among the users who prefer to rent cars for their travel needs. To avail all such business opportunities, the operators have to adopt a car rental management software. The driver app is one of the elegant features of the taxi dispatching solution. If you are in the taxi business, you might have understood that the drivers are the key players in the taxi business as the entire business revolves around drivers. 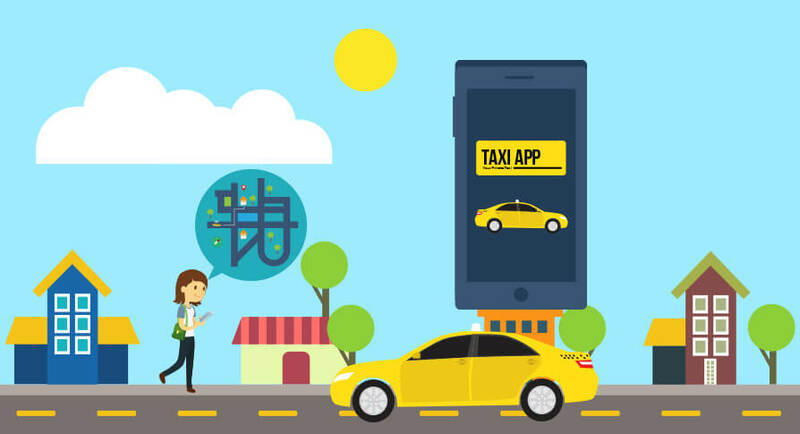 It is more important to equip them with the advanced, feature-rich application to make your taxi business a profitable one. Hiring taxi was a tedious job a decade ago. However, the advent of taxi software made it easy to book and dispatch cab in a few tabs. It empowers all the parties involved whether it may be the business operator, or the driver partner, or even the passengers. The convenience of the on-demand taxi booking system makes it inseparable from our day-to-day lives. 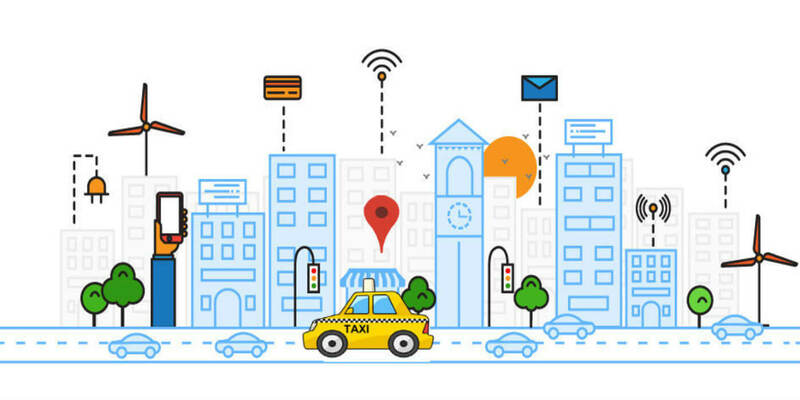 For innumerable business owners, taxi dispatch software has been the answer to quicker, efficient operations. 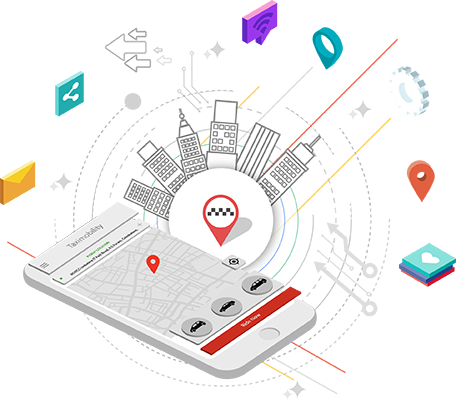 During this era of app-based taxi booking, such advanced dispatching system has equipped businesses with the ability to execute ‘n’ number of rides smoothly. With such faultless operations, taxi dispatch software offers taxi operators a better chance at enhancing productivity, reducing costs and establishing improved customer satisfaction. If you have ever had a bad customer experience, you will definitely understand why customers sharing positive comments and talking about your services to others are really necessary to heighten your brand image. A single incident of dissatisfaction for the customer can retard your sales and success as strongly as it can promote sales when done right. Negative comments transmitted among the customers can affect the business performance, quality and trustworthiness.